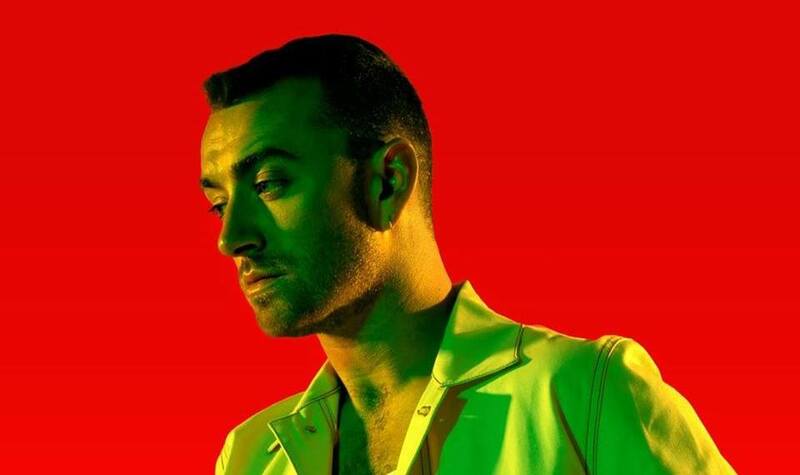 They may have formed a winning partnership on #1 single ‘Promises’, but hitmakers Sam Smith and Calvin Harris were bitter foes at Australian radio this week. In the end, Smith & Normani’s ‘Dancing With A Stranger’ overcame Harris & Rag’n’Bone Man’s ‘Giant’ to take out the first TMN Most Added To Radio crown of 2019. Both tracks received nearly identical adds to all major Australian networks. The only real difference was the Hit network whose MDs took preference to ‘Dancing’. After showing some positive signs over the holiday season, 5 Seconds Of Summer’s ‘Lie To Me’ ft. Julia Michaels cleaned up ATB adds from Hit105, Nova 93.7, Hit92.9 and Nova 106.9. Panic! At The Disco were added to KIIS this week with ‘The Greatest Show’ – and other cuts from the same soundtrack – receiving some love. The format-bending Post Malone powered into 2019 with ATB adds to alt radio (triple j) and various commercial stations including Edge Digital and Hit national Nights.